To start planning your trip to Israel right now, simply select a licensed Israel Tour Guide from our list, contact him through the site and begin customizing your vacation. a trip to Israel that you will never forget. or Contact Gateway to Israel for any Help. You can choose an Israel Tour Guide most suited to your personal needs and itinerary. Our qualified, English speaking guides all have experience and expertise in different areas. You can select one that is most familiar with the places you are visiting, ensuring you receive an informative commentary that brings each and every place to life. On a Gateway to Israel private tour, you will not only visit places that take your breath away with their natural beauty or historical awe, but you will go home enriched by a greater understanding of the Holy Land and a thirst for a return trip! The tour in Israel with a Private Car Service is carried out by a tour guide driver who has a special license in guiding and transporting small groups, families, V.I.P and businessman in luxurious tourist cars (Eshkol). Tourist cars are authorized by the ministry of tourism in Israel and those vehicles are of the best quality, and can give you a true V.I.P feeling, from the moment you step off the plane, until your departure. Each “Private Car Tour” has its own itinerary, departs according to the preference of the traveler and the participants know one another. 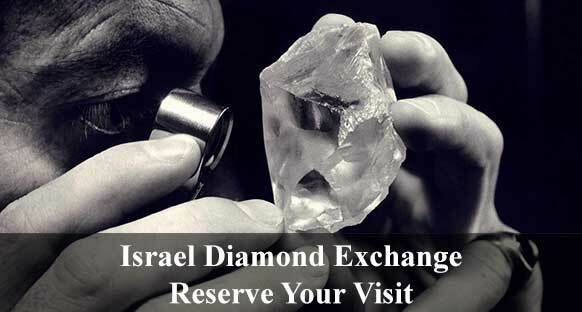 An Israel Tours arranged especially for you. You will visit those sites that you want to see. You will take a break when you want to. Suddenly you are at a place that you particularly love, great, so stay and enjoy it for as long as you want. You may choose and design a private tour according to your wide range of interests, or even your mood. It can bet a scenic tour, a Israel Wine Tours, a culture tour, and then tell us how long you want it to run. Remember as well, that the tours can be adjusted for people who have special needs or disabilities and with your health insurance.